Shop Hosa GPR484 Adaptor Dual RCA to 1/4" TRS from AMS and enjoy Fast & Free Shipping. Adaptor: Dual RCA to 1/4 inch TRS. 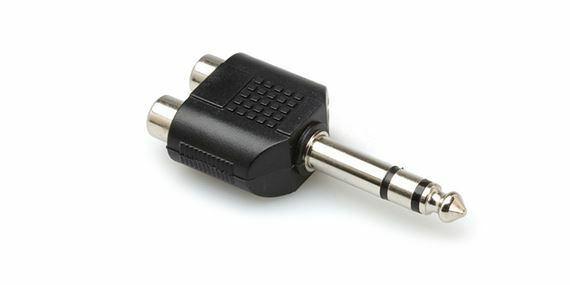 This adaptor is designed to adapt a stereo cable with phono plugs to a stereo phone jack.